Power outages or power surges abruptly can cause data loss and damages your electrical devices. An uninterrupted power supply (UPS) such as Right Power PowerStar Neo 800 UPS is able to supply backup power to your electrical devices and provides surge protection as well. 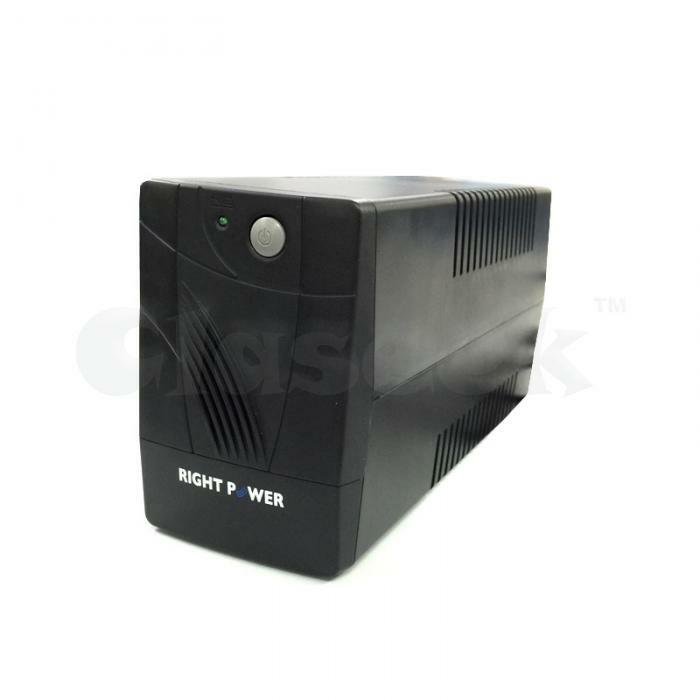 Right Power PowerStar Neo 800 UPS uses a sealed lead maintenance free battery to provide backup power whenever the main power source fails. It perfect to use in data centres, telecommunication centres, or just for your home. It comes with 2 British Sockets and surge protection as well. The battery stores up to 800VA of power and will last for at least 20 minutes. This gives you more than enough time to secure your important data and keep them safe. Summing up the UPS is compact yet stylish design all but adds to the ability and convenience of the product.